Fairfax ENT & Facial Plastic Surgery is a group of surgical specialists dedicated to the treatment of medical and surgical problems of the ears, nose, throat, head and neck. 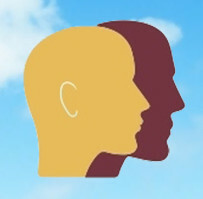 We are specialists of the head and neck region, involving all areas from the neck up. Our doctors have the training and experience to expertly treat pediatric and adult patients. We welcome patients of all ages. We offer individualized and personal service without the hassles of modern assembly line medicine. We use the most advanced technology and modern techniques to diagnoses and care for our patients. In addition we are personally involved in the development of new technologies. Our physicians also allocate a portion of their schedule to care for patients without health insurance through the Fairfax Community Health Network.